TALLAHASSEE, FL - On Saturday, April 13th, at 7:30 pm ET, WFSU Public Media will live stream "TRIBUTE!," a concert featuring the Tallahassee Community Chorus and FSU University Symphony Orchestra. The concert is being held at Ruby Diamond Concert Hall. 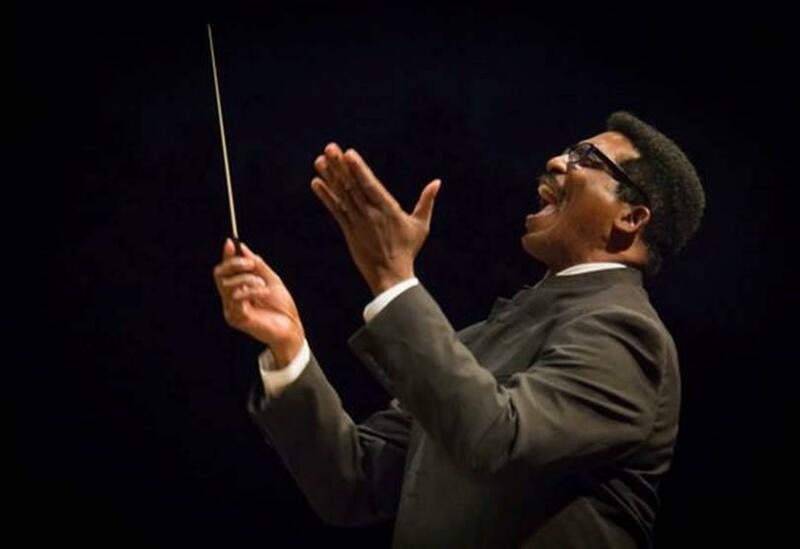 Music performances will include “Mass: A Celebration of Love and Joy” by André J. Thomas. The live stream is free to the public. Go to https://wfsu.org/live to watch live. The concert will also be delayed broadcast on WFSU-TV, delayed cablecast on 4fsu Comcast channel 4, and available on-demand at https://video.wfsu.org. Air dates have not been announced.